We offer delivery service for all our bulk and retail products. 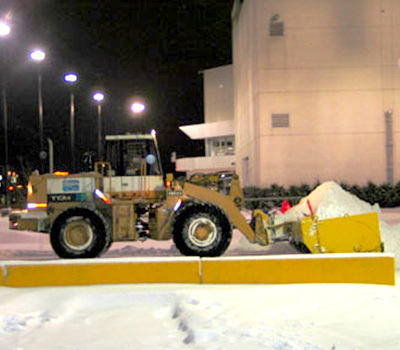 We offer a quick service but it is advisable to notify us at least 24 hours in advance. For the Montreal area, we make deliveries from Monday to Thursday between 10:00 am and 3:00 pm, because of the traffic caused during those hours. 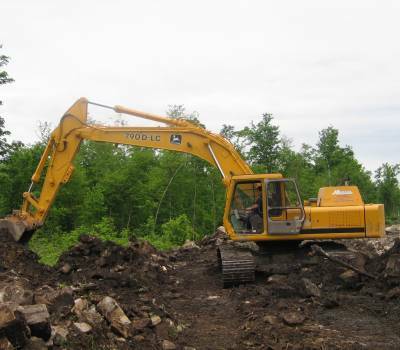 We offer a personalized service according to your project. We can advise you according to your budget, your preferences and your layout. 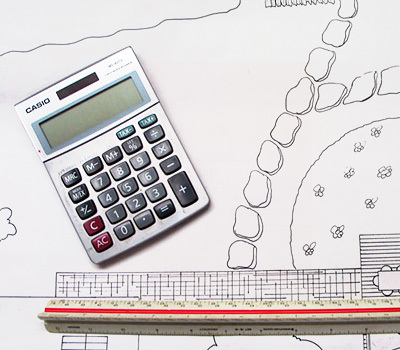 We also offer to calculate the quantities you need according to your dimensions. 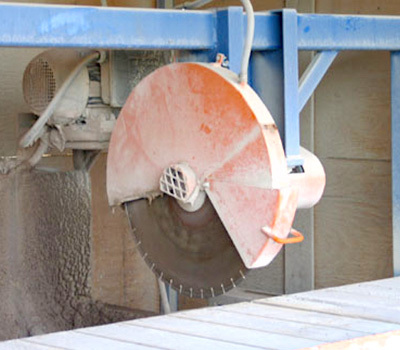 Our table saw with its 24'' diameter blade can cut borders, slabs, pavers and concrete wall block, and natural stone (slate, limestone, granite, sandstone and shale). 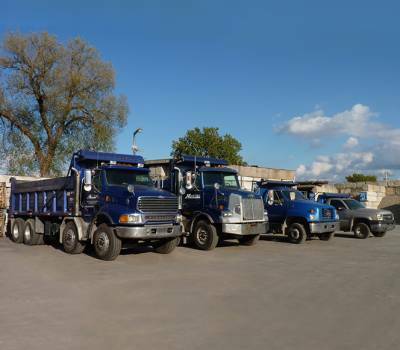 We pack the mulch, soil, sand, crushed stone and decorative stone that we also offer in bulk in our distribution center. Also available system for big bag (special order). 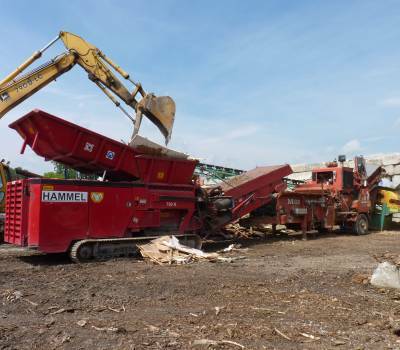 Morbark 2600 Wood Hog rapid wood chipper and Hammel 750K slow grinder, for shredding wood, branches, stumps, etc. The shredders move easily. 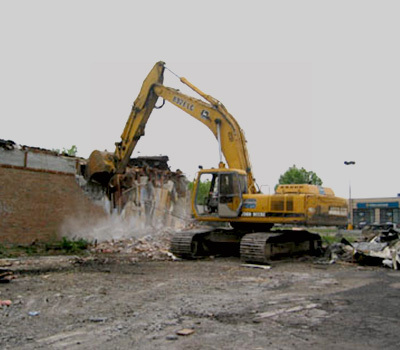 Rental on time or contract depending on the work to be done. 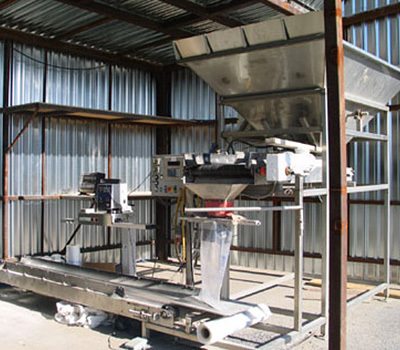 We have a 65' conveyor and a sifter with 3/8", 1/2", 3/4", 1-1/4" and 1-1/2" rolls. 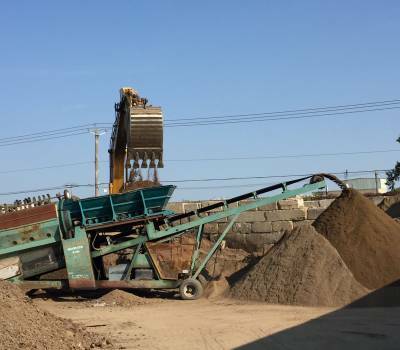 We can sift the stone, soil, sand and other dry materials we receive in our recycling center.